Summary: There are tons of DRM removal tool in the market that can bypass FairPlay DRM on iTunes files, we here list top 6 best iTunes DRM removers and converters to help you make a choice. Movies, TV episodes and music shows purchased and rented from iTunes are all encrypted by FairPlay DRM, which prevents us from watching these video files on any devices or media players that we like. Likewise, iTunes music (bought before 2009), audiobooks and Apple Music are also locked by DRM. Therefore, an iTunes DRM removal is needed for us to remove DRM from these iTunes M4V, M4P and M4B files. However, there are tons of DRM removal tool in the market that can bypass FairPlay DRM on iTunes files. How to choose the best one? In order to save your time and help you find the most suitable iTunes DRM removal, we here list top 6 best iTunes DRM removers and converters for Windows and Mac in this article. These 6 best DRM removers are chosen according to their performances, so if you want to find an iTunes DRM Removal to get rid of the annoying DRM protection, you can have a look at the DRM removals we recommend. It is a perfect DRM removal designed for iTunes. With it, all iTunes files including iTunes videos, iTunes songs, iTunes audiobooks and Apple Music can be converted to DRM-free files in a few minutes. It conducts a lossless conversion process, which outputs absolutely lossless audio and video files that share identical quality with the originals, without any changing on the details such as the bit rate, frame rate, aspect ratio, etc. It is not only the fastest iTunes DRM removal but also the easiest one to use. Just choose the “For Video” or “For Audio” mode, load the source file and then click the “Start” button to start the removal process. It converts iTunes M4V into MP4, and turns M4P, M4A into MP3 that can be played by portable devices like Samsung, LG, Google, HTC and more. It is available both for Windows and Mac system. Only can output MP4 and MP3 formats files. If you only want to remove DRM from iTunes audio files and Apple Music, NoteBurner iTunes DRM Audio Converter would be the best alternative of DVDFab DRM Removal for Apple. It is a professional DRM audio converter that can convert Apple Music songs and audiobooks to DRM-free MP3, M4A, M4B, FLAC or WAV. After removing the DRM, you can listen to the Apple Music and iTunes audio files on any device you want or on iPhone, iPad, iPod, MP3 player offline. Only support to remove DRM from audio files. TunesKit iTunes DRM Removal is a smart and easy-to-use iTunes DRM media converter that can strip DRM from purchased or rented iTunes videos and convert them into video/audio formats like MP4, MOV, AVI, FLV, MPEG, MP3, etc. It also allows you to change the parameters like video bit rate, size, and more. But that’s all for Windows version. Its Mac version can only convert DRM M4V to MP4 with 100% original video quality preserved. 2. Allows you to customize your settings (Windows version), and outputs lossless MP4 files (Mac version). Cannot remove DRM from protected audio files. M4VGear DRM Media Converter is another iTunes video DRM converter that can remove DRM from iTunes videos and convert them to various video/audio formats such as MP4, MOV, and MP3; mobile devices like iPhone 8/8 Plus, Samsung Galaxy S8 and more; TV console like Samsung TV, LG TV and more. Working fast is its salient feature. Same with other iTunes video DRM removal, it can preserve 100% original video quality. Only supports to remove DRM from iTunes videos. 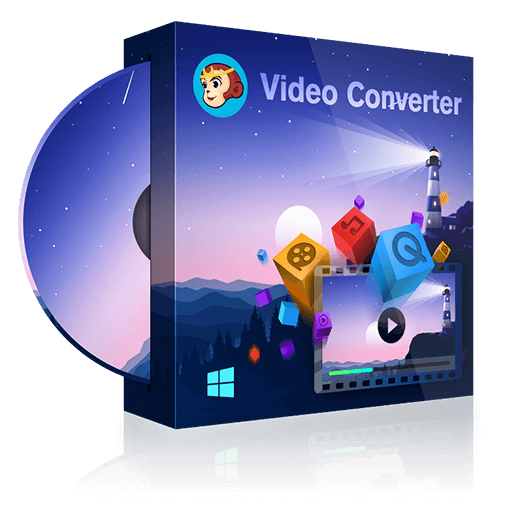 Aimersoft DRM Media Converter is a powerful DRM removal tool that can work with DRM audio/video formats M4P, M4B, M4V, WMA, WMV, AA, AAX and ASF. It can not only remove DRM from iTunes files, but also can kill DRM from video/audio files downloaded from Windows Media Center, BBC iPlayer, Amazon Instant Video, Audible, and Napster. However, Aimersoft DRM Media Converter can only be used on Windows system. 2. 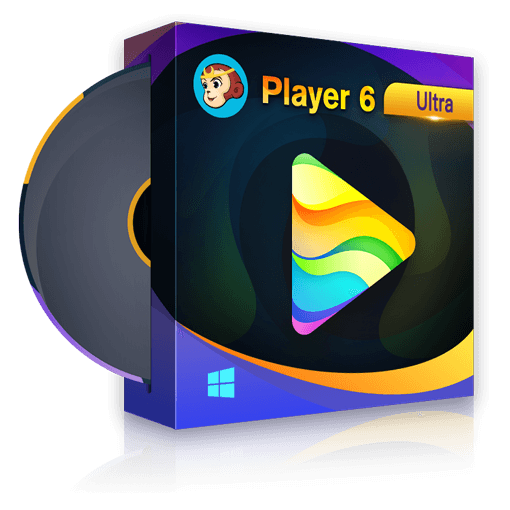 Can be used on “FairPlay DRM” for iTunes as well as “PlaysForSure” for Windows Media. Ondesoft iTunes is a professional Mac iTunes audio converter which can unlock and convert DRM protected iTunes music and audiobooks to MP3 and AAC files easily and quickly. Moreover, it can extract audios from iTunes movies and TV shows and convert them into unprotected audio formats like MP3, AAC, AC3, AIFF, FLAC and more. 2. Cannot remove DRM from iTunes videos. Now we have shown you the pros and cons of 6 different iTunes DRM removal. There is no the best one but the one that is the most suitable for you. But if you want to remove DRM both from iTunes videos and audios, you definitely should choose DVDFab DRM Removal for Apple, the most powerful and the easiest iTunes DRM removal for Win and Mac. It provides a 30-day free trial, during which period you can remove DRM from 1 video and 5 audios freely. Just try it yourself! Do you often listen to rap songs on iTunes? Here we have made a list of top 17 best rap songs on iTunes. Go to check them and find the tool to remove DRM protection on iTunes or Apple Music. How to Convert iTunes M4V to AVI? iTunes M4V files are protected by FairPlay DRM, so you cannot convert them into other formats and watch them on non-Apple devices. This article will tell you the differences between M4V and AVI, show you how to remove DRM from iTunes m4V files and present you how to convert M4V to AVI.